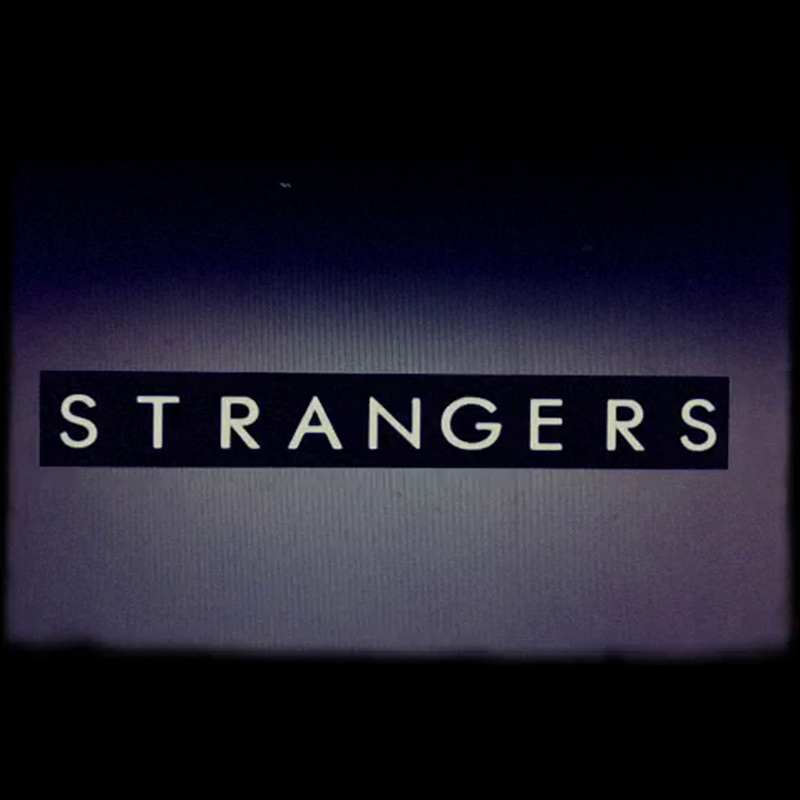 In keeping with the London theme of today here is another London band called Strangers that recently contacted us. They have a dark electro-pop sound and were influenced by a lot of the same bands that I was like Depeche Mode. They have a new EP called EP1 that is available on iTunes. They sent the soundcloud for the first track "In Chaos" that you can stream below. They've also sent us a Paper Crows remix of the track which is track #4 on the EP that has been cleared for posting. In addition here is their video for the track that was filmed using only 2 iPhones. Nice!